In a powerful and inspiring time when so many of us are coming together to stand up for the environment, it is the perfect opportunity to look at the choices we make and what we, as a species, can be doing to help save the planet. The environmental impact caused by industrial factory farming has been well documented. As scientists, environmentalists, activists and some government officials work diligently to shine light on the need for swift change to mitigate our carbon footprint, we need to fully digest our culpability for the current environmental crisis. We should also examine the intrinsic power we hold as consumers to bring about the monumental shift away from the existing paradigm and toward a more sustainable model. The most fitting (and easiest!) place to start is with what we eat. Recently published in the journal Science is the most comprehensive research and analysis to date of the negative effects farming has on the environment. Led by Joseph Poore at the University of Oxford, UK, the data set is based on 39,000 commercially viable farms in 119 countries and covers 40 food products that represent 90% of global protein and calorie consumption. In the study, Poore establishes five environmental impact indicators: land use, fresh water withdrawals (use) weighted by local water scarcity, greenhouse gas or climate change emissions (GHG), acidifying emissions (air pollution) and eutrophication emissions (water pollution). 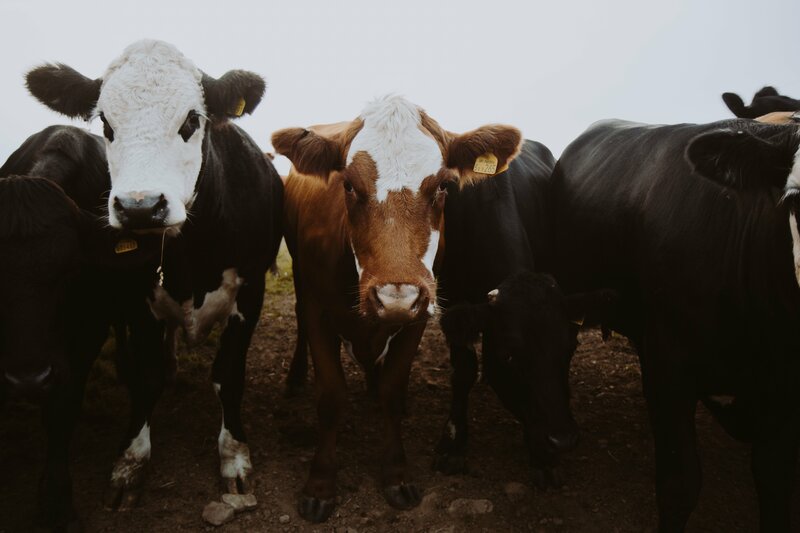 As this can be a polarizing issue for many, consider the following analytical findings of Mr. Poole as they pertain to the environmental impact of producing and eating animal products. 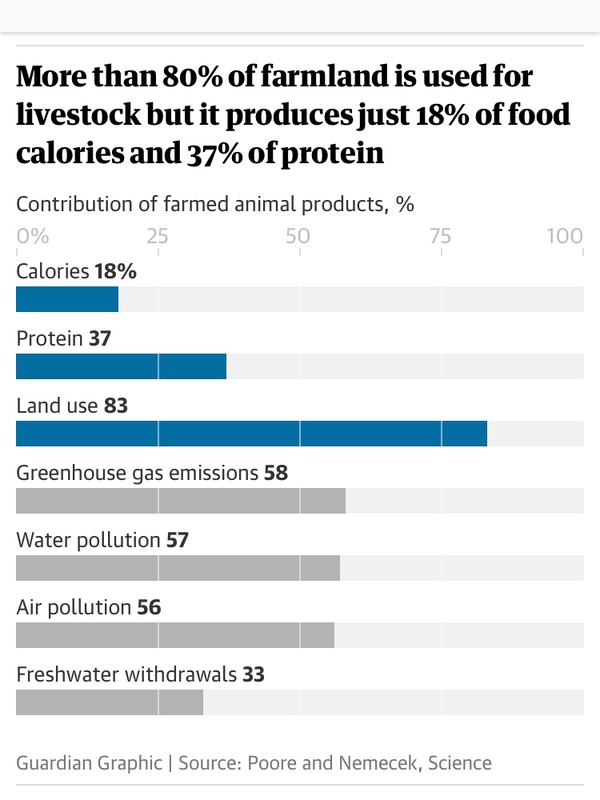 While providing only 37% of our protein and 18% of our calories, meat, eggs and dairy use 83% of the world’s farmland and contribute nearly 60% of agriculture’s different harmful emissions. Today’s agricultural system covers 43% of the world’s ice-and desert-free land, making it incredibly resource intensive. Other recent studies have shown that 86% of all land mammals are now livestock or humans. It has been proven that even the lowest impact animal products cause much more harm to the environment than the least sustainable vegetable or grain substitute. Research reveals that without meat and dairy consumption, global farmland use could be reduced by more than 75%, ‘an area equivalent to the U.S., China, European Union and Australia combined – and still feed the world.’ Loss of pristine wilderness to agriculture is the leading cause of the current mass extinction of various wildlife. Harmful emissions can fundamentally alter the species composition of natural ecosystems, therefore reducing biodiversity and ecological resilience. It is important to note the damaging effects emanating from feed production for the animals which far exceeds that of vegetable protein farming. Deforestation for agriculture is dominated by feed (67%), particularly soy, maize and pasture, that results in losses of above- and below-ground carbon. Animals create additional emissions from intestinal fermentation, manure and aquaculture ponds. In the data, one can also see quite a large variability between different ways of producing the same food. One example is that beef cattle raised on deforested land result in twelve times more greenhouse gases and use fifty times more land than those grazing in natural pasture. However, when comparing beef to a plant protein such as peas, even the lowest impact beef is responsible for six times more greenhouse gases and thirty-six times more land. This large variability does present an opportunity to curtail the harmful effects without the need for the global population to become vegan. If plant-based food replaced the meat and dairy from high-impact farms, it would yield two-thirds of the benefits of eradicating all meat and dairy production. Poole notes that if the $500 billion or more in yearly agricultural subsidies could be properly diverted to sustainable and healthy foods, then we could start heading in the right direction. Poole, among others, advocates the use of labels on food that state their environmental impact so that consumers could make more educated choices and use the least damaging options. Yes, farm organizations and international policy-makers need to come together and implement productive safety protocols for global agriculture, but we consumers must be the driving force behind the movement to curb the ever-increasing environmental damage caused by consuming animal products. Dietary change can deliver environmental benefits on a scale that producers cannot achieve. Here in the United States, the average person consumes 271 pounds of meat annually, which is three times the global per capita average. Moving from our current diet that relies heavily on unnecessary meat and dairy consumption to a strictly plant-based diet carries transformational potential. This shift in diet in the U.S could reduce our agricultural system’s hazardous emissions from 61-73%! That would be a remarkable feat that would propel us toward healing ourselves and our planet. 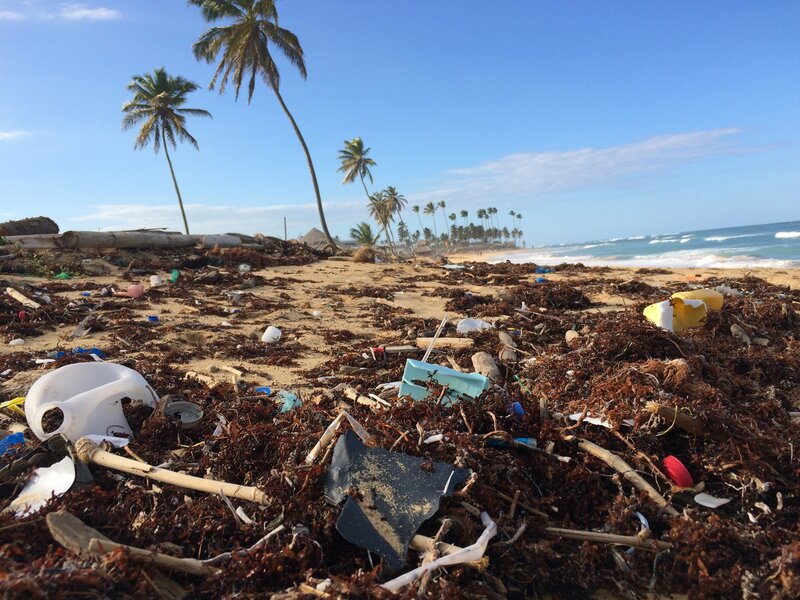 Speaking of Our Connection to the Environment, Have You Seen the Movie of the Month Yet? Bound by Sea is a documentary about the cost of charity on a family who has strong ties to the ocean. While the husband and 9 year old daughter travel the globe teaching children in need how to surf, the wife is left at home to pay for the trip and pick up the pieces. Want to Host Your Own Summer Studio Series Event? Now you can! 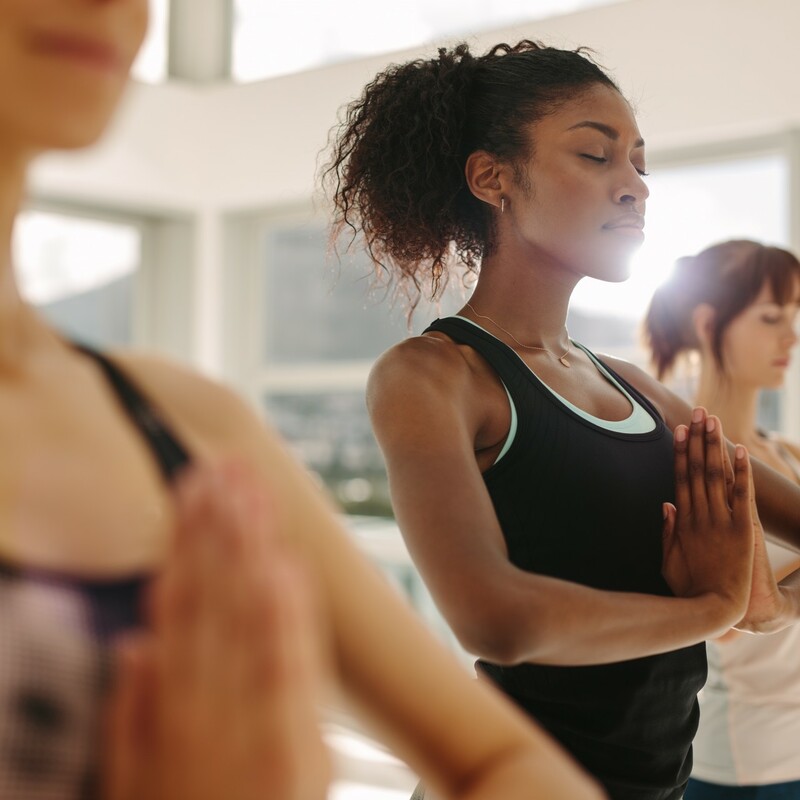 Conscious Good’s Studio Series is a monthly program of inspiring films screening at yoga and meditation studios to serve as a catalyst for connection. We are thrilled to announce our summer Studio Series program: The Best of Mindscape Film Festival! Get involved with the Summer Studio Series today! Paul has been enthralled by storytelling since a young age. After completing his university studies in English literature and writing, he made New York City his home and embarked on a career as a creative writer and actor, having honed his dramatic skills at William Esper Studio. His wanderlust and passion for adventure recently led him on a two-year journey throughout Central and South America and North Africa. Living among diverse landscapes, cultural traditions and indigenous tribes provided a wealth of knowledge and inspiration to help promote education and open discussion about the challenges and solutions to our planet’s sustainability. 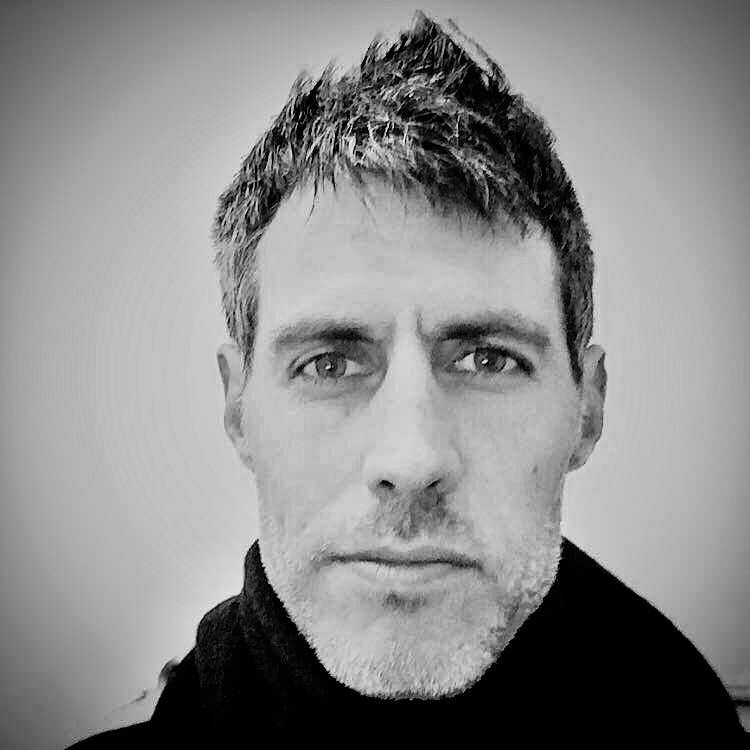 Paul is committed to drawing upon his life experiences and the narratives of writing, film and video to help foster a more harmonious relationship between humans and the natural and spiritual worlds through conscious living.